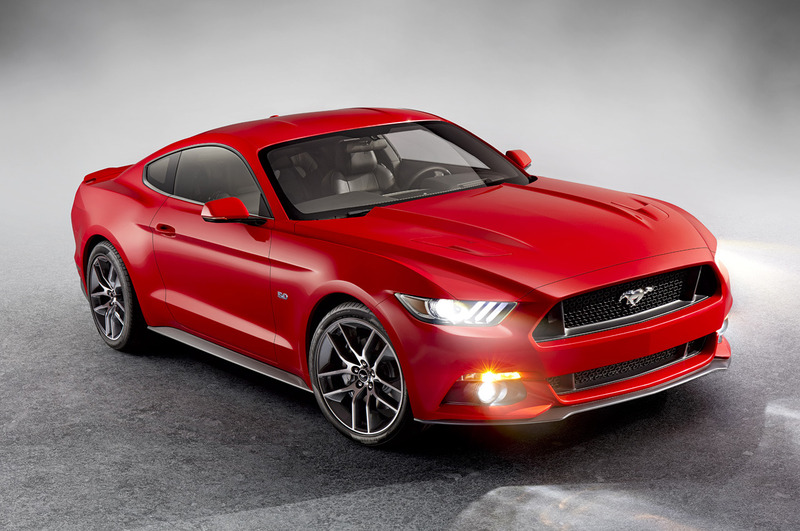 2015 Ford Mustang Coupe Starts Production Today! It’s a big day, Ford fans! The 2015 Mustang coupe starts production today! According to the website www.inautonews.com the convertible version will start rolling off the line in September. Ford’s taking pre-orders now. Visit www.butlerford.com for more information, or stop by and see us in person. In the meantime, create your ultimate Pony Car with the 2015 Mustang Configurator and get in the right frame of mind!